One of my biggest struggles as an athlete (and as a human being in general) is nutrition. I often don’t eat enough, and when I do eat, my choices tend to leave much to be desired. This is something I’ve always battled, but it became especially significant in 2013 when I started training for marathons. If left to my own devices, I’d come home from 18+ mile runs and eat nothing at all. Fortunately, my husband recognized how completely dumb this was, and he did the best he could to guide me toward more appropriate dietary habits. One of the best things he did for me was making protein smoothies for me. After every single long run, he’d leave one in the fridge for me. I didn’t realize at the time how fundamental this was to my well-being, but thank goodness he did. I’ve always preferred quick breakfasts. But for a long time my “quick breakfast” routine wasn’t the best – I used to start my day with just coffee with sugar and flavored creamer. In about a two hours, I would crash. I’d get something to eat from a nearby café, along with another cup of coffee to hold me over. I never made healthy selections – I ate muffins, danishes, croissants, etc. Or I’d eat a bag of chips before lunch. Sometimes both. As part of a transitioning into a healthier lifestyle, I wanted to remove refined sugars and carbohydrates from my diet. I’ve learned to think of sugar and refined carbohydrates as empty calories. Breakfast was a good place to start making some changes. I started by cutting the sugar out of my coffee; eventually I cut the flavored creamer as well. Now I just take a splash of half and half. I know that breakfast is the most important meal of the day, but I was reluctant to wake up significantly earlier to make and eat breakfast. I wake up pretty early already. Smoothies looked to be a good option. They don’t take a lot of time to make and I can drink them while getting prepared for the day. I’ve been having smoothies for breakfast, for a quick meal, or as a meal replacement for a couple years now. Over time, I’ve picked up some tips and tricks for making great smoothies. My goal with smoothies is to start my day with a nutritious meal and minimal refined carbohydrates. The idea is to provide a foundation so that I don’t crash after having the morning coffee. But it has to taste good too! If the smoothies don’t have a pleasant taste (or at least palatable one) then it’s not a sustainable habit. Big transformations are hard to maintain – that’s one reason why diets and crash exercise plans fail. Instead of a transformation, try a transition. Make gradual steps that get you incrementally towards your end goal. 1. Liquid: Stop using fruit juices. When I first started making smoothies, I used apple juice. Don’t repeat my mistake. At the time, apple juice seemed like a safe liquid to use as a base for the emulsion (which is what a smoothie technically is). I know now that fruit juices are liquid sugar and barely better than soda. You basically get the bad part of fruit (sugar) without the good part (fiber). I began experimenting with other liquids. Some people use milk for a liquid; however, even skim milk has a lot of calories and sugar (relative to what I ultimately settled on). If you’re looking to minimize the calories, you can use water, but the consistency of your smoothie will suffer and might make the taste less enjoyable. Ultimately I settled on using almond milk. Unsweetened almond milk is 30 calories a cup, adds a great consistency, and isn’t expensive. If you happen to be in a situation (like training for a marathon) where you need extra calories, consider using whole milk or kefir. Both are packed with protein and you’ll avoid empty calories. The takeaway is to use something with the minimal amount of sugar possible. PRO TIP: Use unsweetened almond milk as the liquid. 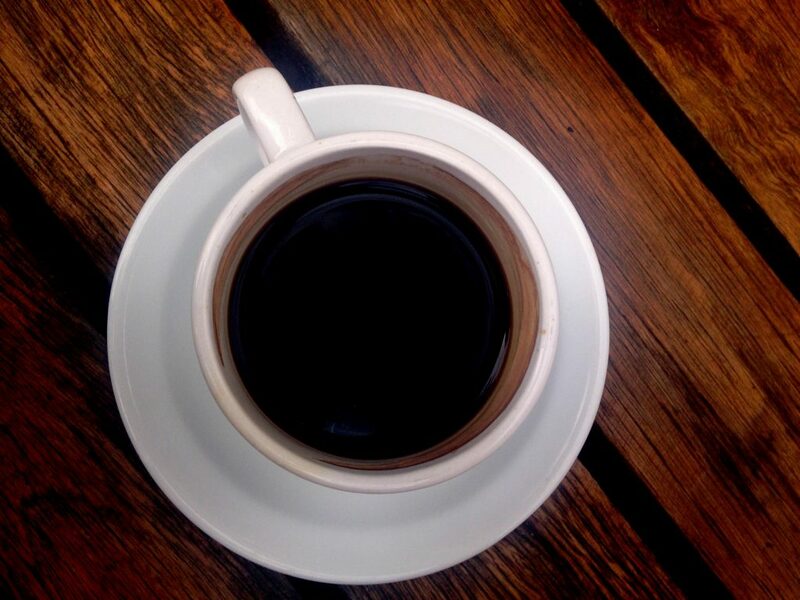 Start with ½ cup of liquid and adjust according to preference. 2. Thickener: Yogurt is your friend, Greek yogurt is your BFF. 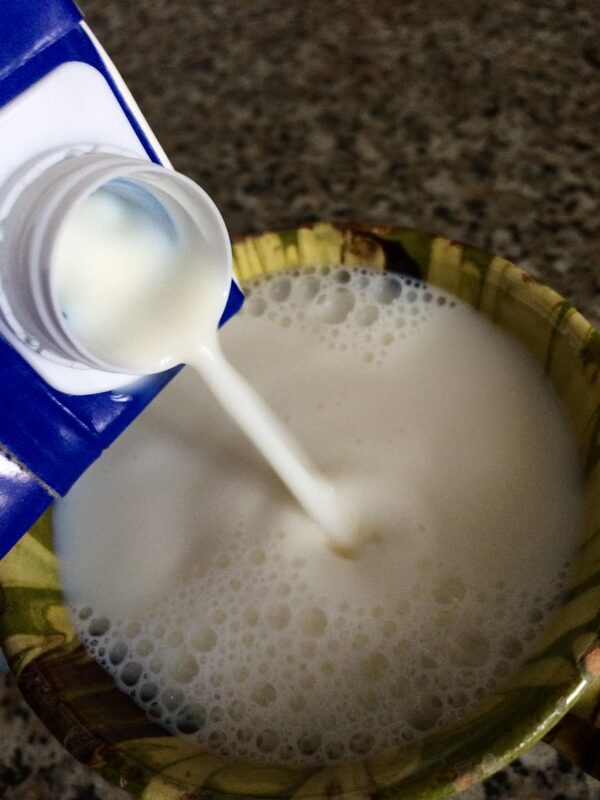 The amount of yogurt that you use will greatly impact the overall consistency of the mixture. Unfortunately, most of the yogurt on the grocery shelf is filled with added sweeteners or artificial sweeteners. Don’t use any of these. You want to use unsweetened yogurt in your smoothies. If you are trying to minimize calories, use fat free yogurt; however, when it comes to yogurt, I consider sugar worse than fat. 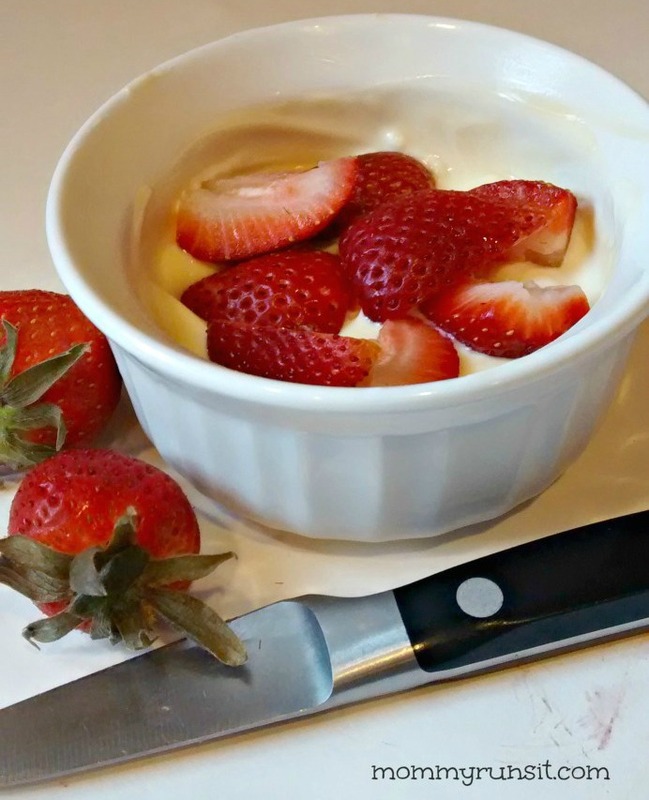 You’ll get the best bang for your buck with Greek yogurt because it’s packed with protein. It costs more, but it has more than twice the protein per serving compared to regular yogurt. The protein will help to keep you feeling full for longer. When I can’t find non fat unflavored Greek yogurt at a price I’m willing to pay, I get the 2% Cabot Farms plain Greek yogurt in the larger tub. 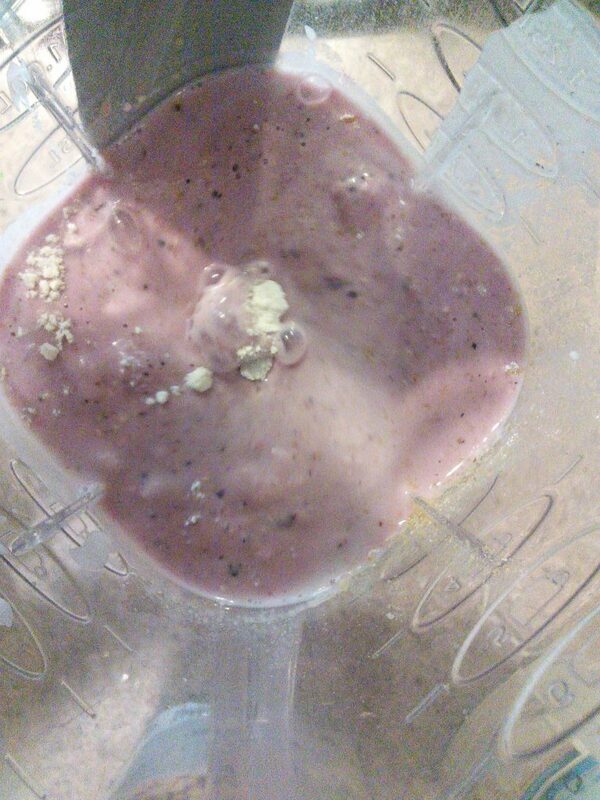 When I use the 2% fat, I notice a more appealing consistency in my smoothie. If you have to choose, a little bit of fat is a better than refined sugars. PRO TIP: Use non fat (or low fat) unflavored Greek yogurt. Start with ½ cup. Some people use ice for a thickener, and this works as well. Ice has no calories and will thicken the mixture; however, I’ve never been a big fan of having ground up ice in any of my drinks. I don’t like when the ice melts and makes the drink watery. Ice cubes are a great option for people who can’t (or won’t) have dairy. I’ve considered trying frozen almond milk cubes, but that’s too much prep time in my opinion for it to be sustainable for me. The fruit is primarily where I get the sweetness from – just enough to make it enjoyable. Using fruit instead of fruit juice gives you the benefit of the fiber. Feel free to modify the fruit that you use (or use none at all) to get the desired sweetness. 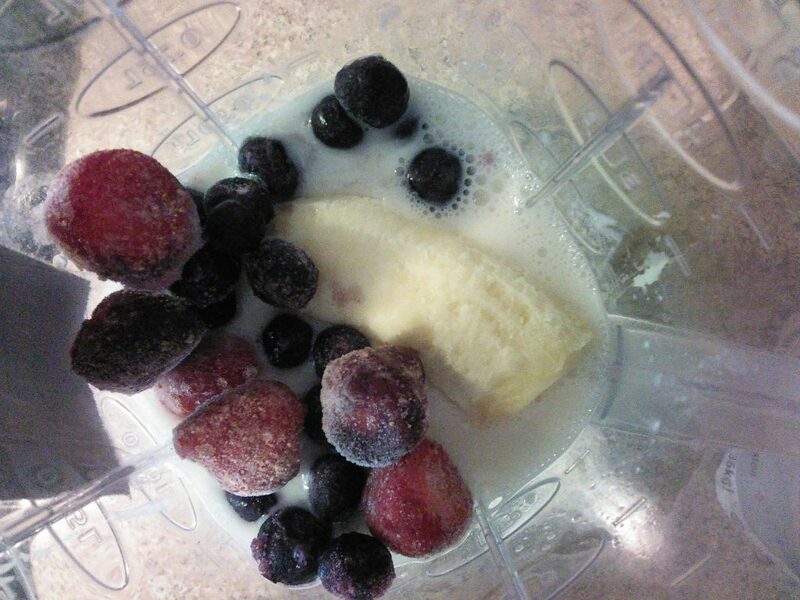 If you don’t like bananas/blueberries/strawberries, omit or substitute them. Generally the less fruit (sugar) the better. I add ground flax seed for the omega 3 fatty acids and fiber. If the consistency bothers you, use less or omit it. Again, this is entirely your personal preference. The oats give me a complex carbohydrate and fiber. Carbohydrates provide energy and you’re going to need them. My objective is to use slow burning carbs to avoid the sugar spike and crash that wreaks havoc on your body’s metabolism and liver. I usually use quick oats or old fashioned oats. Feel free to use steel cut oats or leave them out. 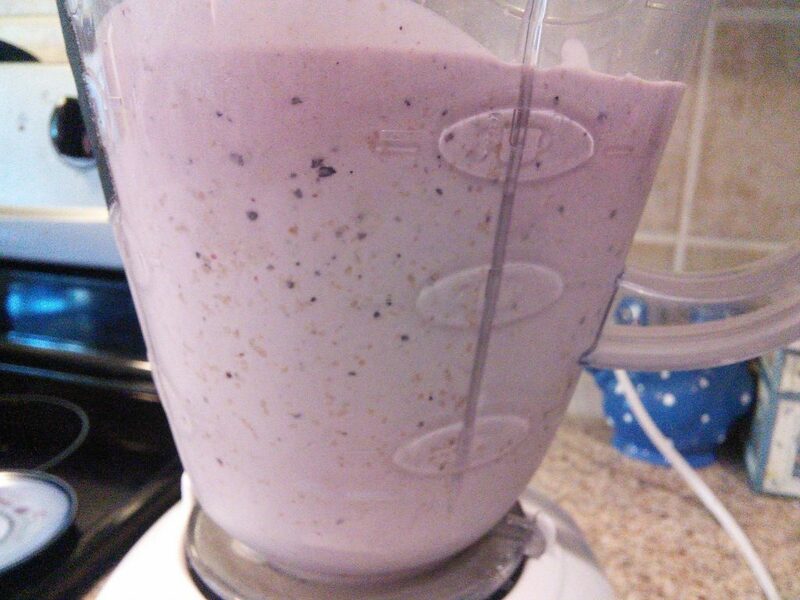 I usually only add oats to my smoothies on the weekends when I work out first thing in the morning. 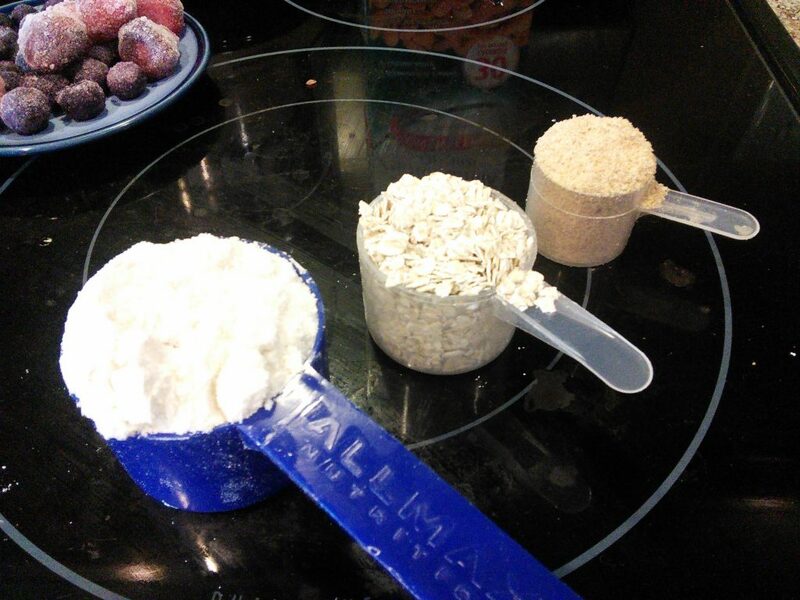 PRO TIP: For sustained workouts add additional oats to the mix to fuel your workout. Finally I add a big scoop of vanilla protein. Protein is necessary for your body to repair itself after a workout, and it helps to keep you feeling fuller longer. You can use the protein of your choice or simply leave it out. Remember, the beauty of smoothies is the flexibility they give you. I wrote an article you may find helpful in selecting the right protein powder. I have found that some proteins will thicken the consistency of your mixture more than others, particularly the longer you blend them. Finally I want to talk about blending equipment. Don’t spend a lot here. In fact, I have the cheapest blender from the big box store. It’s been cracked, glued, dropped again, re-glued, and taped. For Father’s Day couple of years ago, I got a shiny new blender. I took it back and used the money to buy the watch that I’m wearing now. As far as preparation, I use the measuring mark on the side of the blender instead of measuring cups to proportion out the almond milk and Greek yogurt. I add the almond milk up to the 4oz mark, then add the yogurt until I get up to the 8oz mark. This saves me some clean up. Since my “aggregate” measurements for fruit are imprecise, I might need to add more almond milk or Greek yogurt to get the consistency I want. That’s all for now. 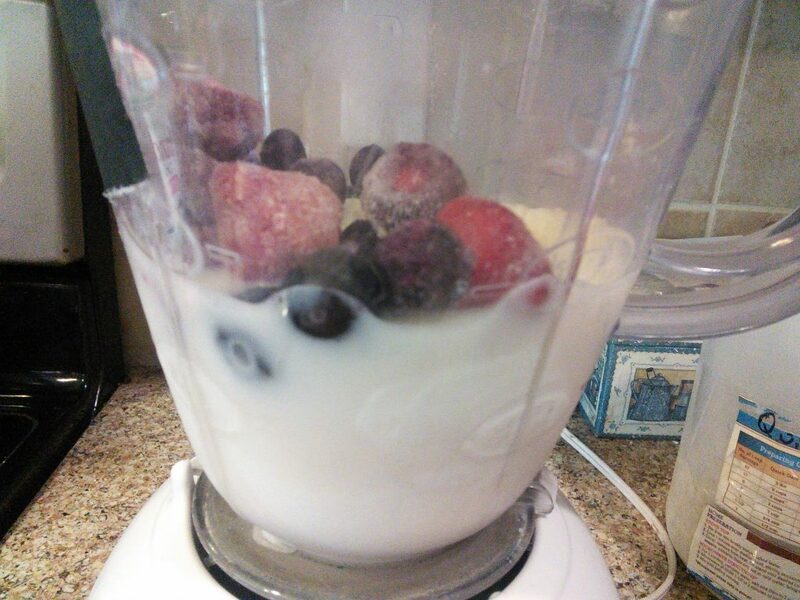 What are your favorite smoothie making tips and tricks? Victor is a licensed Professional Engineer in the state of Florida. He is an avid reader, a lifelong learner, a fitness enthusiast, and a coffee snob. He also has two beautiful daughters and a lovely wife, and he’s not just saying that because his wife is writing his bio. This looks amazing. 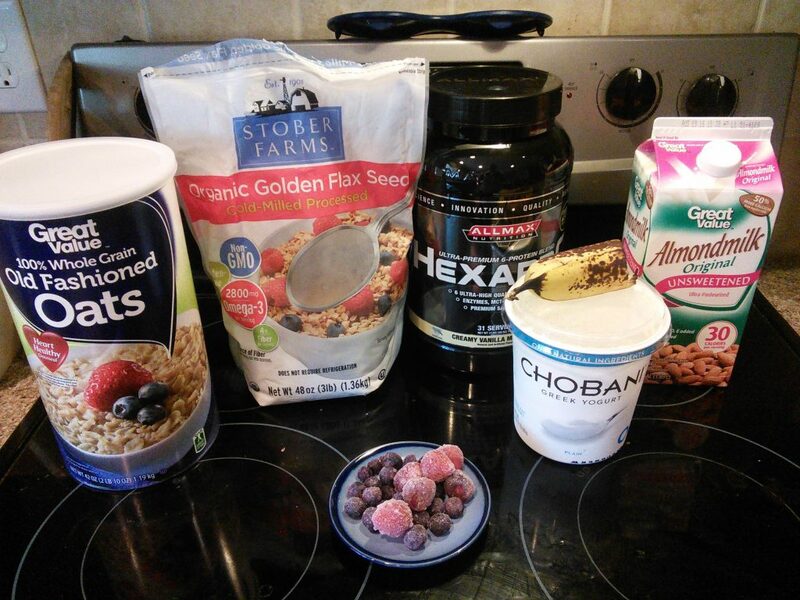 A great, healthy, and easy breakfast. Will have to try it. . Pinned for later! I use coconut silk in mine- love it! and yes, a banana is necessary! Frozen bananas are a game changer! Once I started using those, my smoothie game went up a notch!